Filed under Free Expression, Issue, N.W.O. AFP — Just a week into the year, France has already been rattled by an attempted attack on a police station, but counterterrorism officials have far graver fears for Europe in 2016. Last November’s attacks in Paris, in which 130 people were killed by Islamic State group jihadists, showed the trauma that could be caused by a group of men with Kalashnikov rifles, but experts fear it could be just the start. “Unfortunately, I think 2015 was nothing,” a counterterrorism official told AFP on condition of anonymity. “We are moving towards a European 9/11: simultaneous attacks on the same day in several countries, several places. A very coordinated thing. We know the terrorists are working on this,” he added. Recent arrests of jihadists returning from Syria and Iraq have added to concerns, he said. “The profiles are changing. We are seeing ultra-radical guys return, very battle-hardened, who should have stayed over there. Faced with an enemy that is happy to die and maximize civilian casualties, the challenge for France’s security forces is to massively speed up response times. 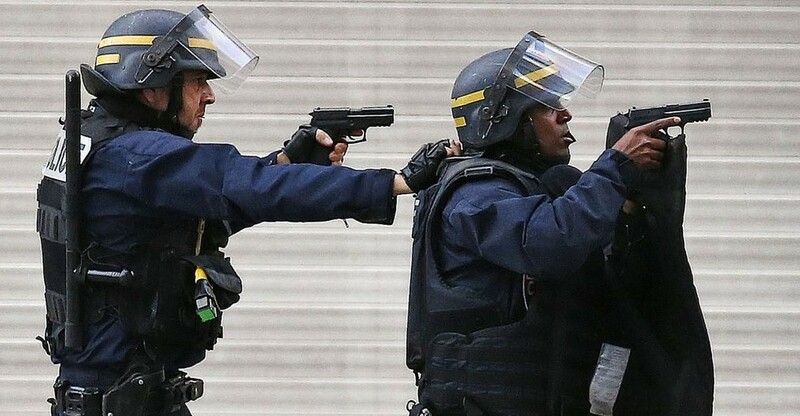 “There will always be a delay for intervention forces that we have to reduce as much as possible,” Colonel Hubert Bonneau, head of France’s GIGN special ops police, told AFP. “In the Bataclan, the killing of 90 people took 20 minutes. It stops when there is the opposition of security forces,” he said, referring to the attack on a Paris concert hall on November 13. 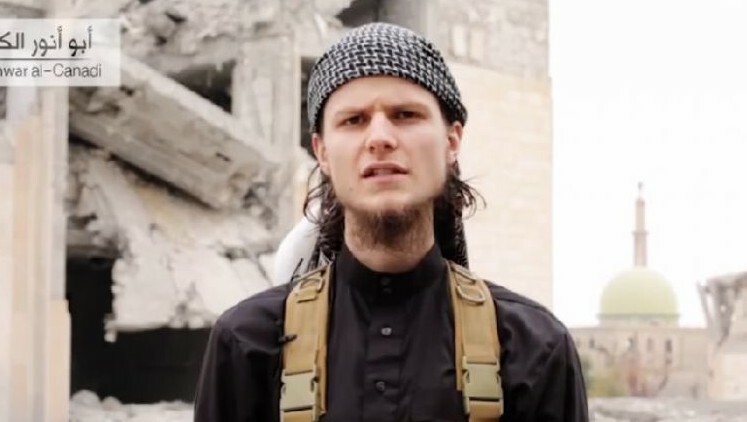 It took two-and-a-half hours for police to storm the concert hall as they tried to gather information on the layout of the building and position of the jihadists. Bonneau said this new type of threat meant there were no classic hostage situations such as in the past. “Hostages are just a buffer to slow the progress of security forces. If we don’t intervene as quickly as possible there will be more victims. That’s the lesson to draw from the attacks of November 13, that will change our mode of intervention. “We need to have surgical action, as forceful as possible and as quickly as possible,” he said. Multiple, pan-European plots are not new and have been disrupted on several occasions, including one in late August 2010, said Yves Trotignon, a former analyst for France’s DGSE intelligence service. “At that time, it was still al-Qaeda,” he said. “The teams were due to arrive in western Europe, recover pre-placed material — handguns and assault rifles. It was disrupted by the Americans, who carried out a series of preventative drone strikes in Afghanistan and Pakistan against the guys thought to be mounting the operation. 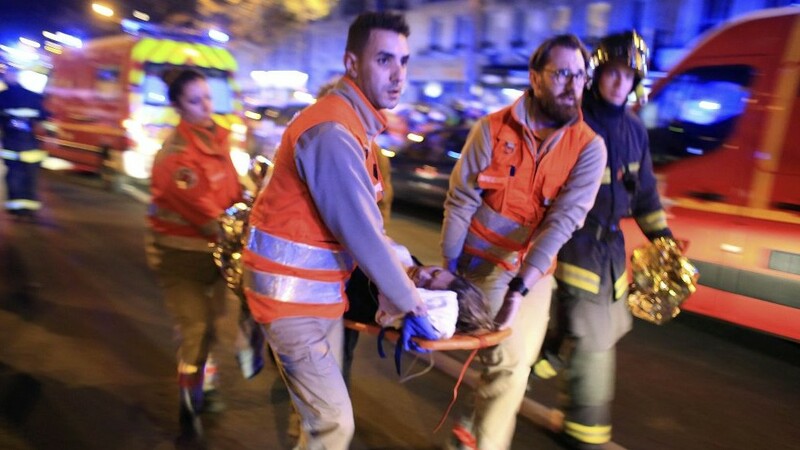 “This type of multiple attack is part of the worst-case scenarios for 2016,” said Trotignon. 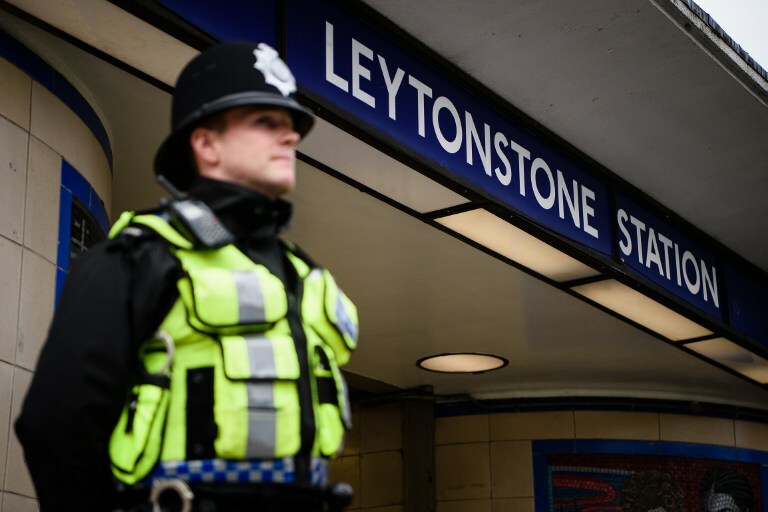 Police, military and intelligence services are constantly adapting to the shape-shifting threat, but so are the other side and often more quickly and effectively, the specialists said. “It’s not just us that learn the lessons, it’s the Islamic State as well,” said the counter-terrorism official. He said a key lesson was to stay away from telephones, which have often been a key way to monitor potential attackers. “They take lessons from the press investigations, read everything on the subject. They saw that it took two-and-a-half hours to launch the police raid at the Bataclan,” said Trotignon. “If the quality of the attackers improves, we will have a problem,” he said, adding that there was a “terrible pessimism” among security service professionals for 2016. “Maybe we will say that 2015 was just a rehearsal,” he added.